Welcome to your private ski school "Alpin Rocker"
As the ski resort in my home town Soelden, I also support uniqueness, highest professionalism, passion and 100% effort. Whether beginner or professional, blue slopes or steep descents - I aim to improve your skiing level as good as possible! 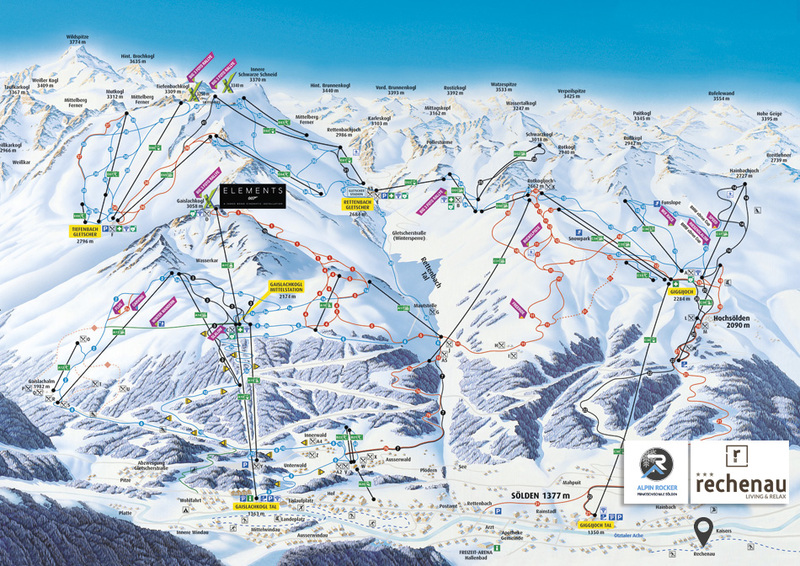 Experience the fascination of snowsport in all facets with professional support in every part of skiing.